I know it’s not cool to boast, but every once in a while it’s ok to be proud of ourselves. Today, I’m feeling like I finally accomplished a dream of mine. When I was a kid, I was a straight A student. I was a band and debate team nerd. I dreamed of going to college and having an incredible career. My step-dad used to joke that I was going to be a professional student because I excelled in school. I think he imagined me getting degree after degree until I had myself a PhD. I even thought about going Ivy League. I had the grades. But I didn’t have the money I needed and if I’m being brutally honest with myself, I didn’t have the determination to make my dreams a reality. So I’m on the road to graduating, again. I don’t k now why it’s taken me 6 years to finish college, but hey, better late than never, right?! Actually I do know why it has taken me so long. It’s a crazy mix of chaos and the inability to do anything for myself. All my life I have felt utterly guilty anytime I was focused on something for me. From the moment I could hold a pencil, I have loved to write. It’s been my way of dealing with every heartbreak, every challenge, and every moment of joy in my life. 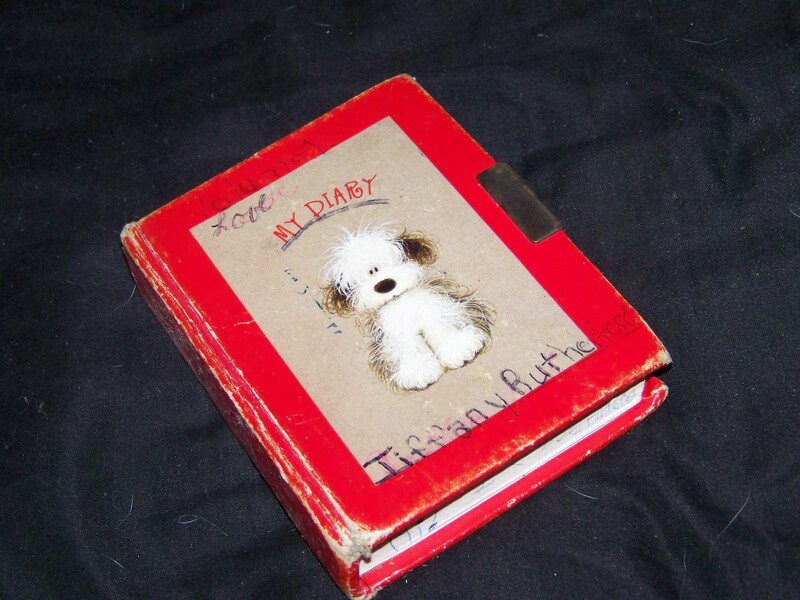 I started with this little red diary that I wrote in when I was seven years old. Sometimes I go back to that little book and check on the little girl who rambled on those pages and the one thing that sticks out at me still is the fact that at seven years old, I dreamed of going to college.